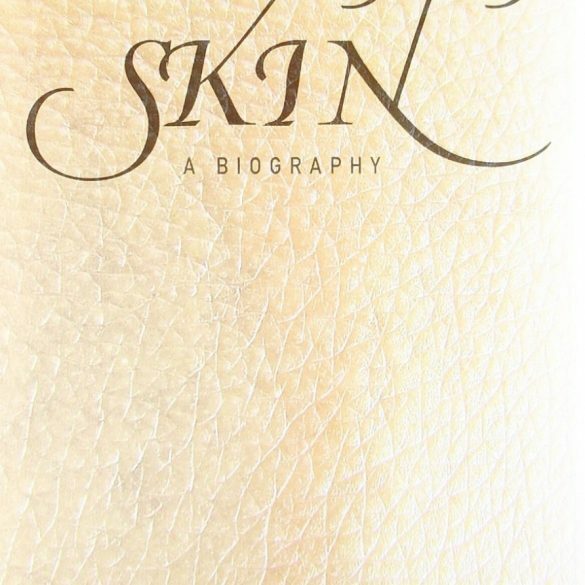 Palamedes PR was appointed by Dr Sharad P. Paul, one of the world’s foremost authorities on skin cancer, to promote his acclaimed new title, Skin: A Biography. 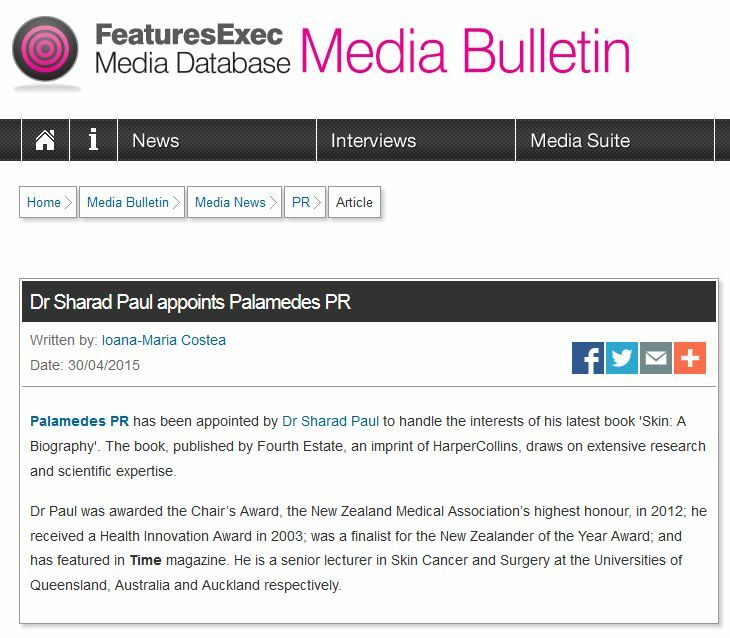 We wanted to draw the media’s attention to Dr Sharad’s research, all of which is new…and newsworthy. We developed compelling news content in our signature style and disseminated this widely to UK consumer, national and specialist media. The media coverage we generated for the title was broad and on-target with the client’s objectives. See it all, below. 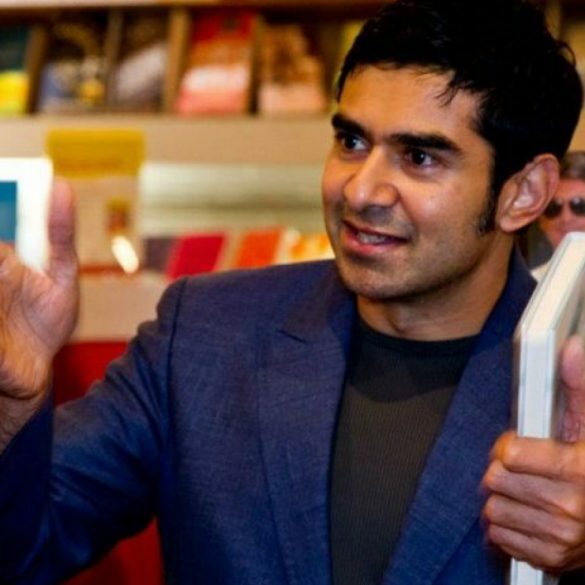 Promoting existing books published outside of the UK is a challenge that most book PR agencies would never consider. 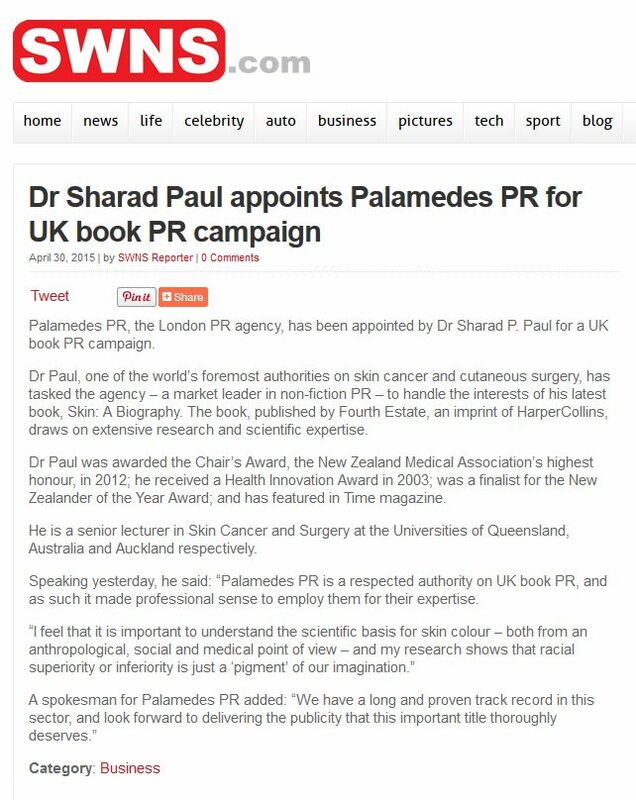 Palamedes PR produced the results it promised.